The waning days of summer finally bring conditions tolerable enough to be outside again. (Of course, outdoor activities taking place at a beach, lake, stream, water park, etc. are exempt from that statement.) So maybe you have one of these outdoor spaces already, you’re looking to add one to your home, or you’re shopping for a home with one. If that’s the case, it might be a little confusing. Plenty of options exist for outdoor spaces. 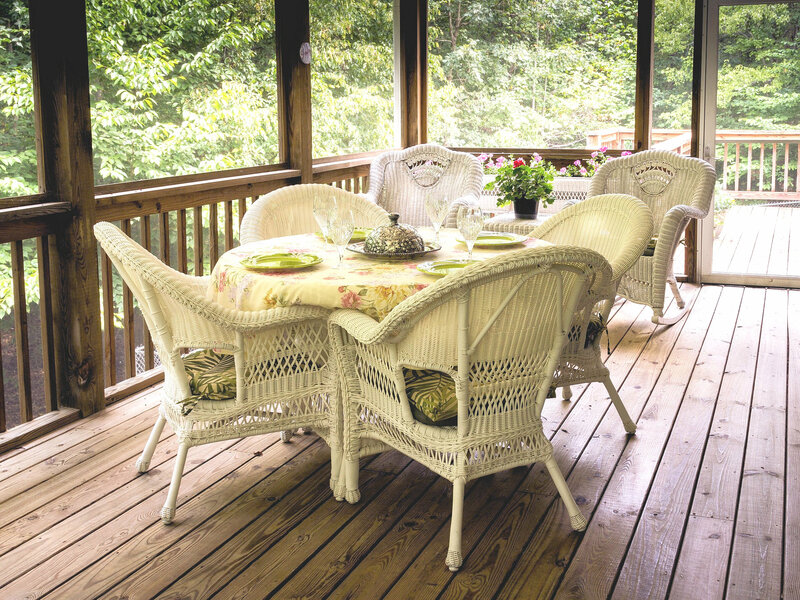 Patios, decks, porches, verandas, screened porches, sunrooms, and lanais are the major ones. If you’re like me, you just read that list and said “What’s the difference?” Well, quite a bit it turns out. 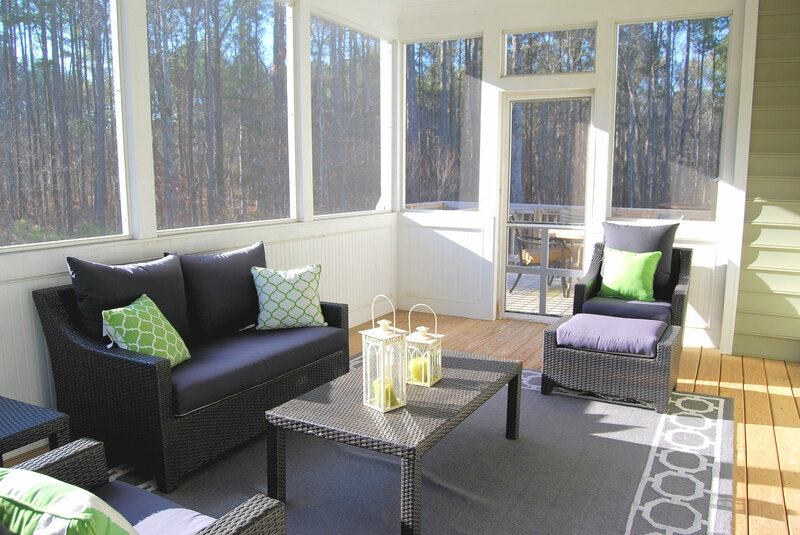 What you might think of as a sunroom could in fact be a screened porch or vice-versa. 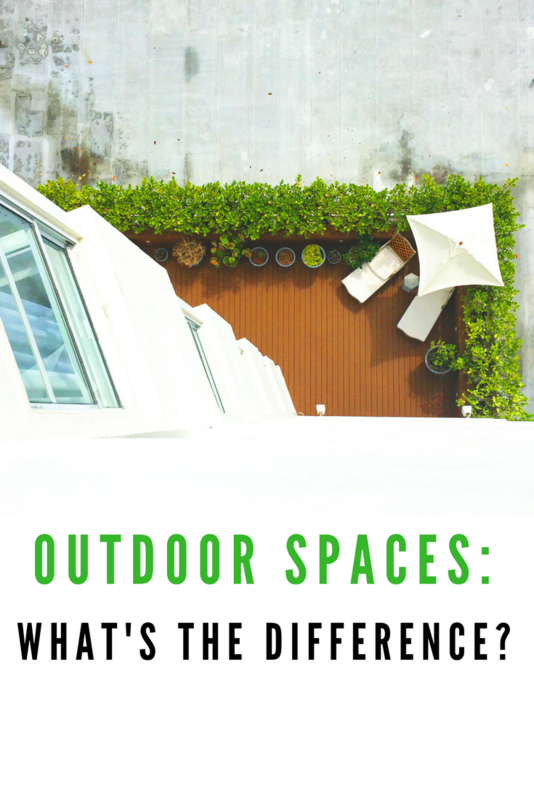 To clear up some of that confusion, here’s a breakdown of those outdoor spaces — with lots of pretty pictures. Patios are one of the simplest outdoor spaces, but they can be much more ornate. The simplest version would be a square concrete slab adjoining the home. However, patios can be built with most any material. Brick, cobble, tile, and many types of stone are also common patio materials. Patios are certainly one of the more popular options on this list as they are inexpensive to install and easy to maintain. So popular in fact, outdoor décor even carries its name. “Patio furniture” usually has a durability aspect to it, making it immune or defensive against the weather it will face. Quite similar to patios, decks are a wooden addition made to a house. 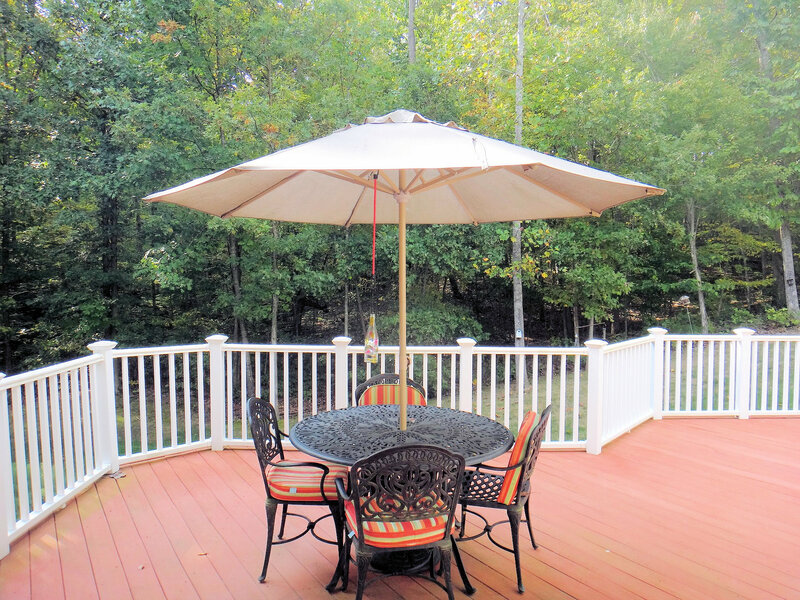 Commonly, decks are treated similarly to patio areas. Though costlier, they are comparable in their upkeep. 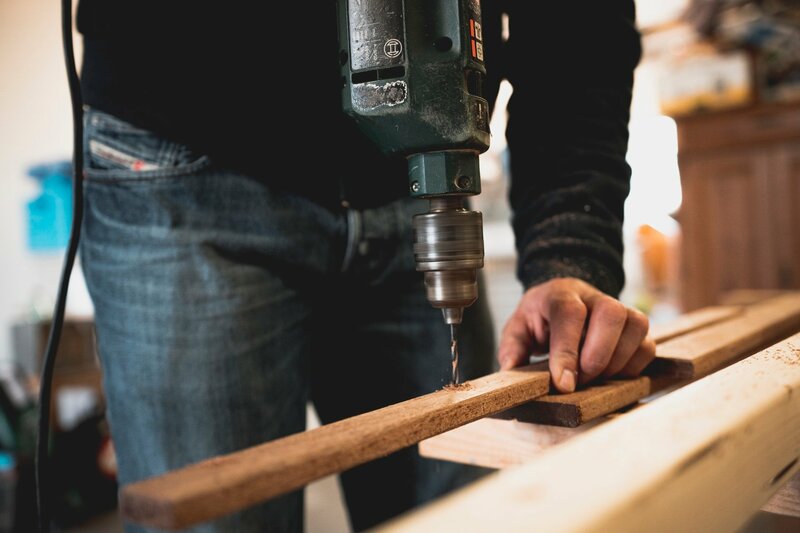 Most decks are stained with a protective seal that prevents moisture from damaging the boards. So the only upkeep required is general cleaning, pressure washing being the easiest and most common option. 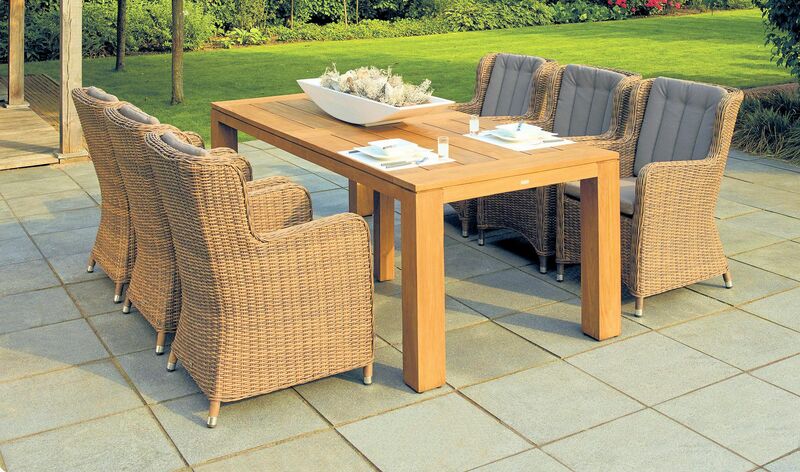 Patio furniture and deck furniture are one in the same, featuring durable but stylish materials. 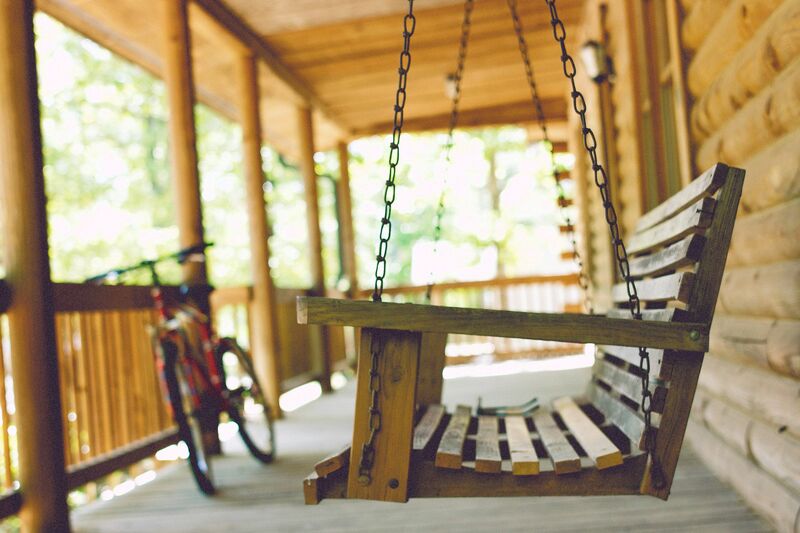 Like decks, porches extend from the home. 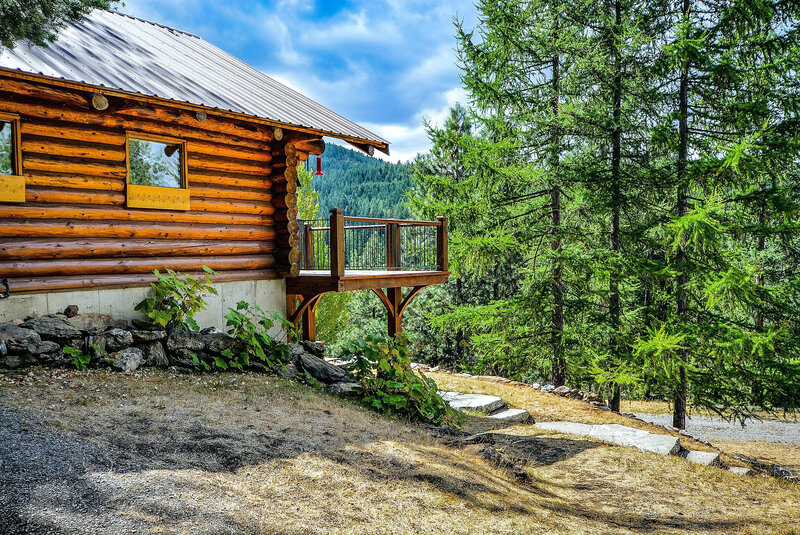 Whereas patios can be installed anywhere near the home, decks and porches are either built with the house or as an addition later. Like patios though, they can be constructed with most any material. 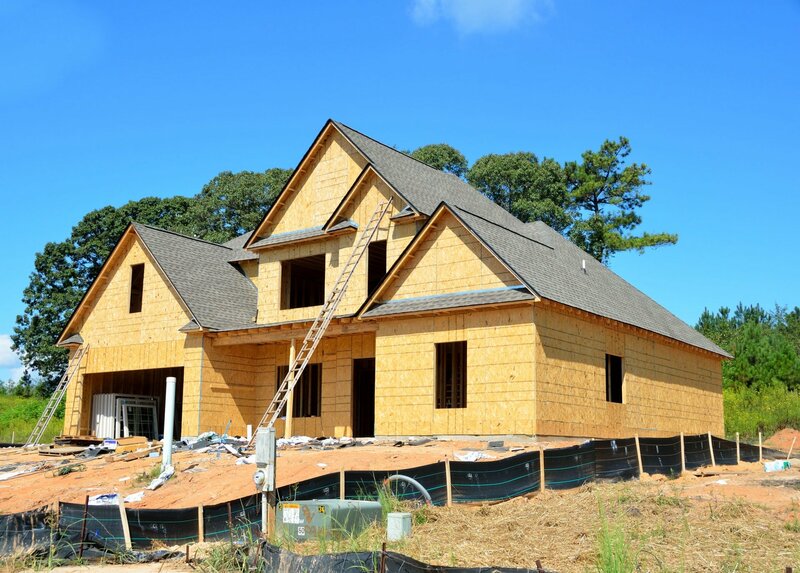 Concrete and wooden are the predominant type, but plenty of other options exist. 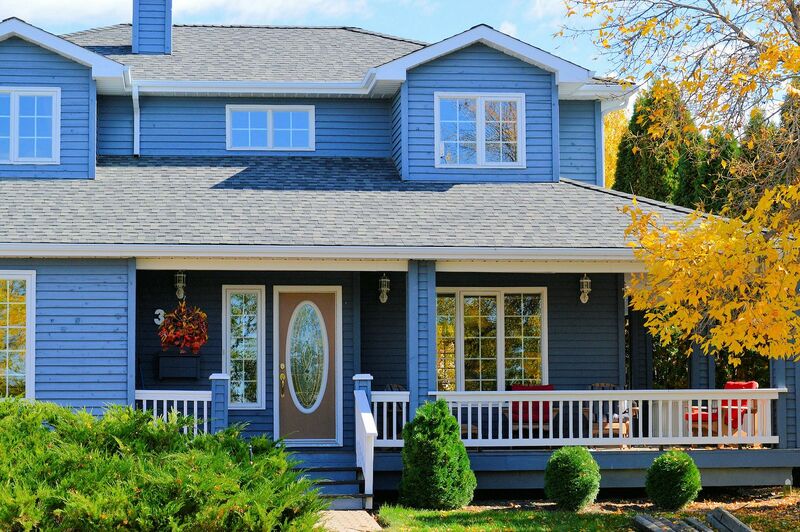 The key differentiator between the three is porches have a covering but are not enclosed. 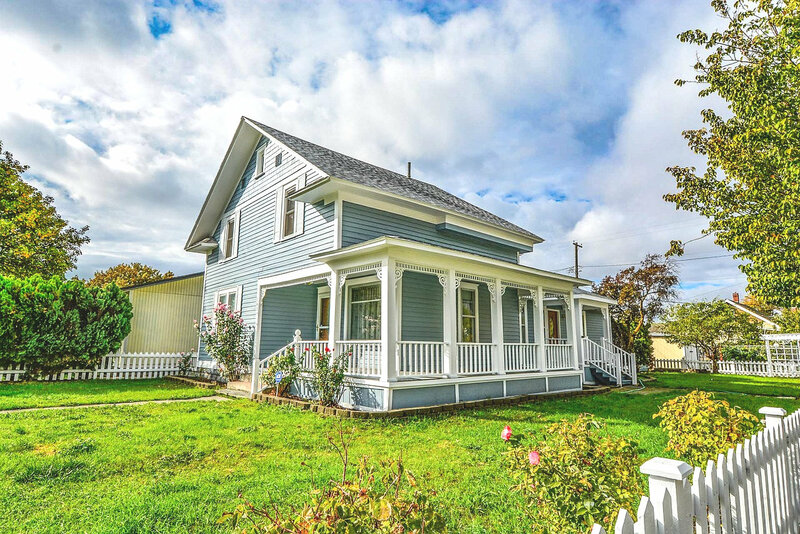 The easiest definition of a veranda is “a really big porch.” However, there are a few other facets that differentiate a veranda. Verandas generally extend around at least part of the sides of the house in addition to the front or back. For the most part, verandas also have a railing enclosing them. 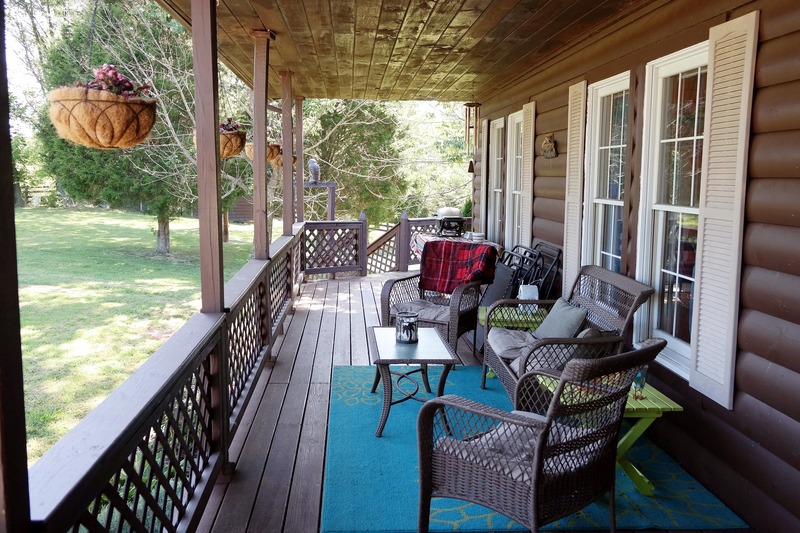 The common Southern term “wraparound porch” would also be considered a type of veranda. 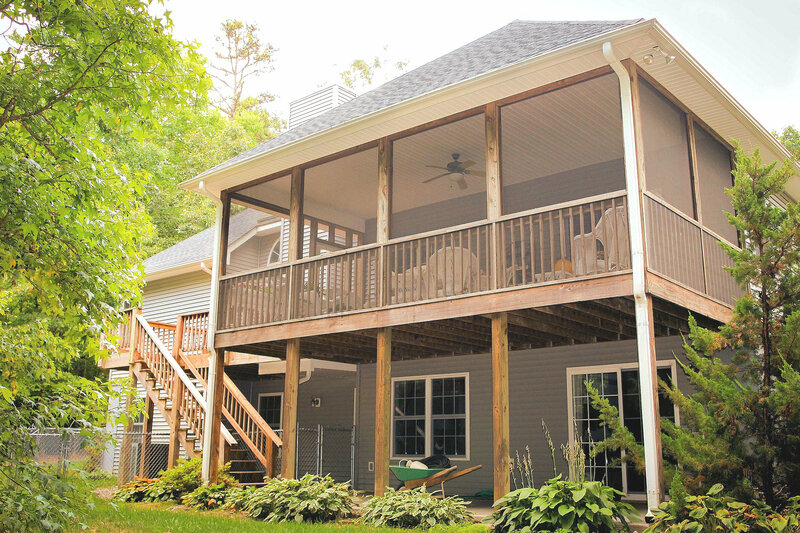 As the name implies, screened porches are another type of porch. The only difference being that they are enclosed by a mesh screen that prevents insects from entering. Basically, screened porches are the solution for all individuals who understand how truly awful bug spray smells. 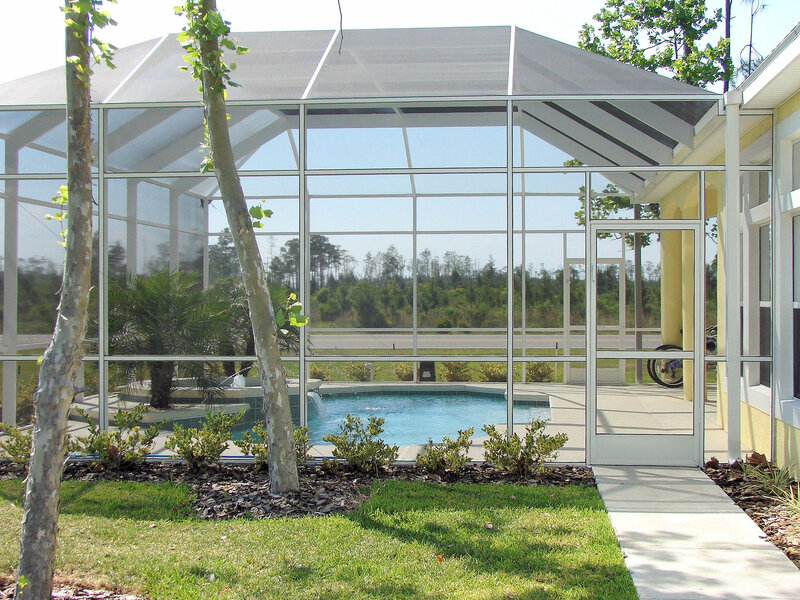 Sunrooms are screened porches enclosed with glass or transparent plastic rather than a mesh screen. True to the moniker, sunrooms are built to take lots of sunlight through their windows. Some are even composed of almost entirely glass to allow this. Native to Hawaii and much rarer in North Carolina, lanais can be thought of as porches or verandas that are furnished like screened porches or sunrooms. The name comes from the Hawaiian word for porch, which really only adds to the confusion. 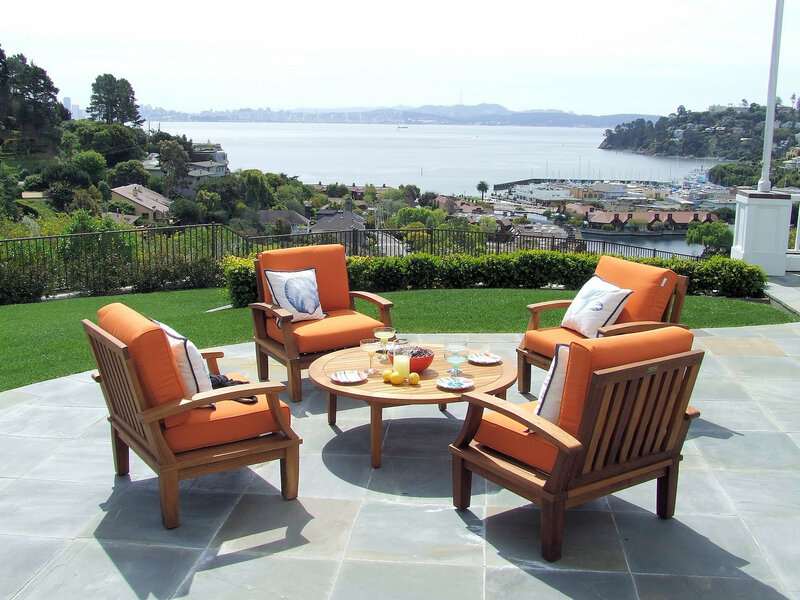 Lanais are larger than what most people consider porches, accommodating more furniture. 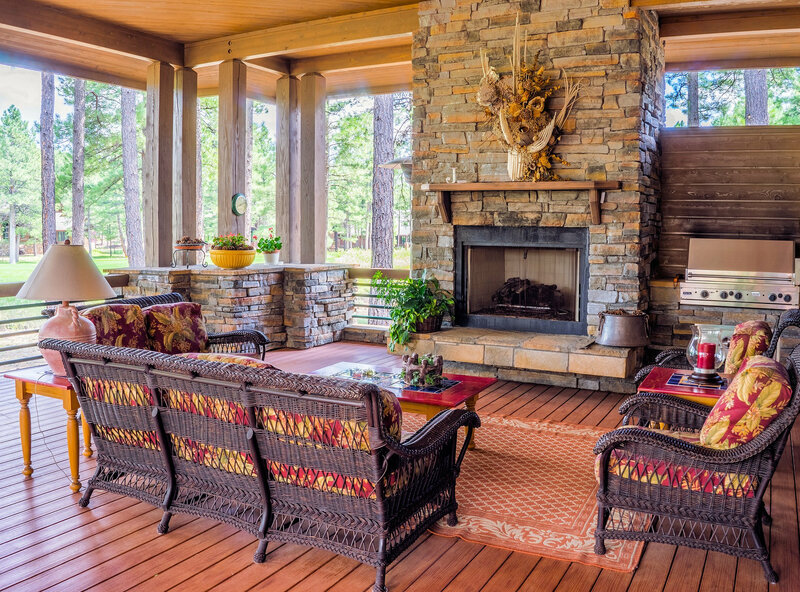 They emphasize the inside-outside feel that screened porches or sunrooms have and can range from simple to ornate. In Hawaii, they generally face towards the water, because…………it’s Hawaii. In other areas like North Carolina, they usually face an open space or forest. Usually, they are built to either be completely open or at least have operable windows to allow the breeze in. 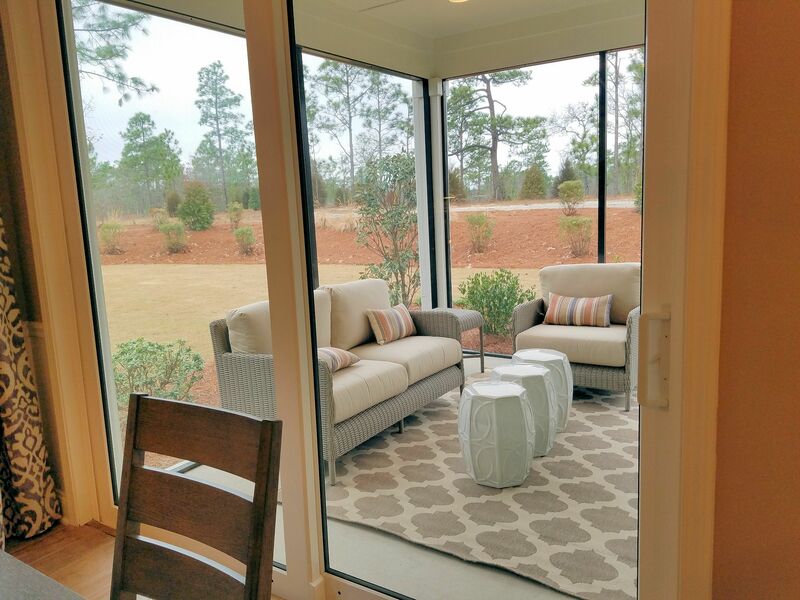 However, it isn’t uncommon in North Carolina to have a lanais enclosed with large screens reminiscent of a screened porch. And there you have it. 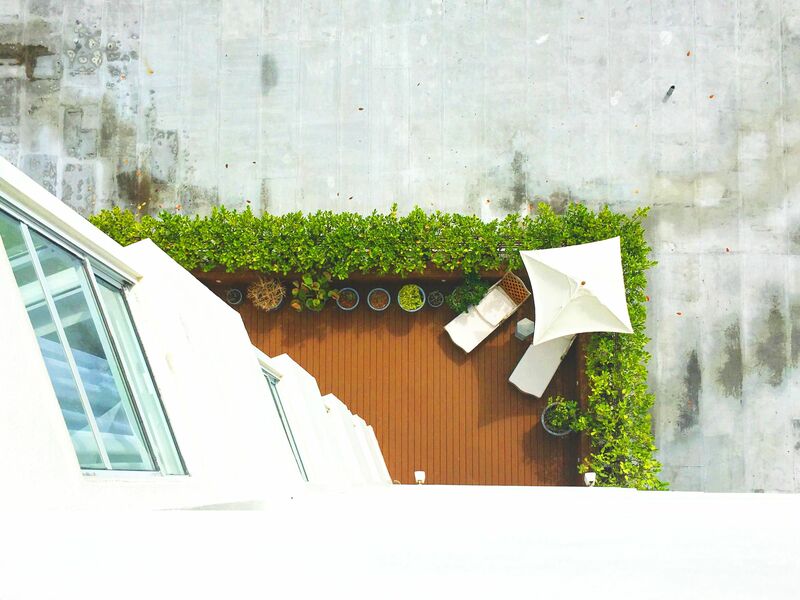 If you already have one of these outdoor spaces, hopefully this helps you enjoy it more. If you want to install one, maybe you know which one to pick now. If you’re searching for your next home and want to have one, perhaps you know for what you are looking. 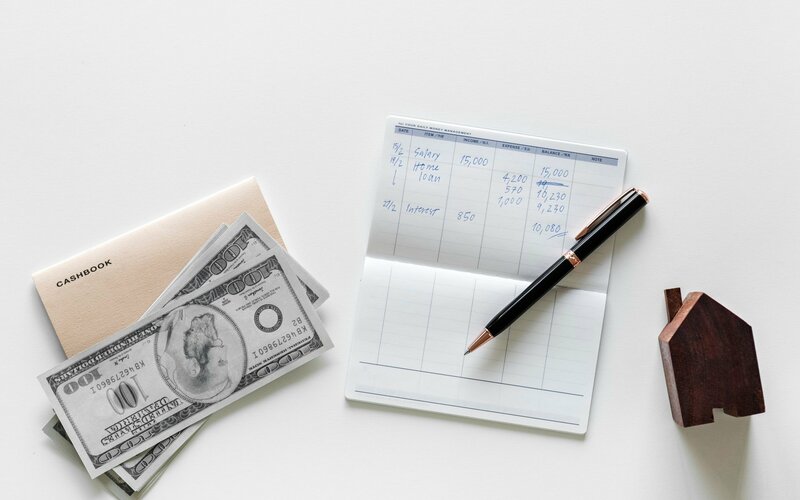 If it happens to be the third option, feel free to contact us. 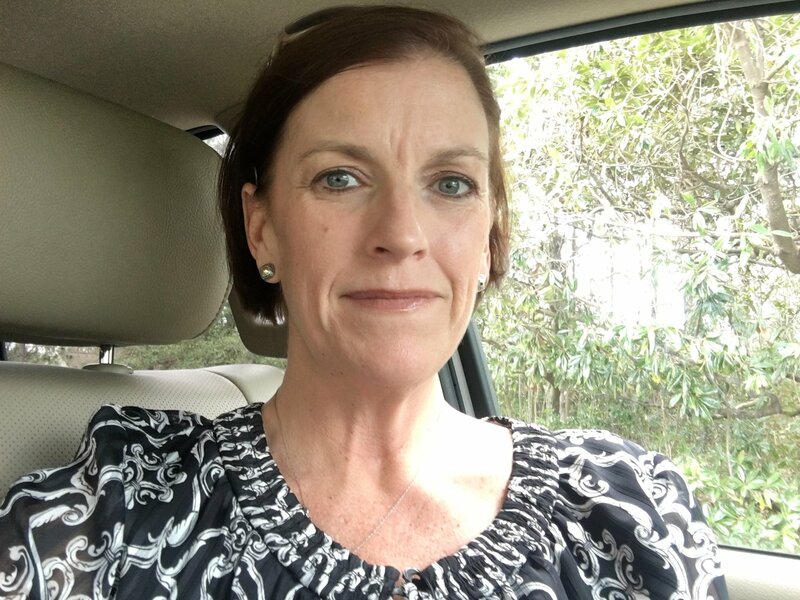 We would love to help find the best house for you with the patio, deck, porch, veranda, screened porch, sunroom, lanai, or good old’ fashioned backyard you’ve always wanted.